Need some child free shopping time? 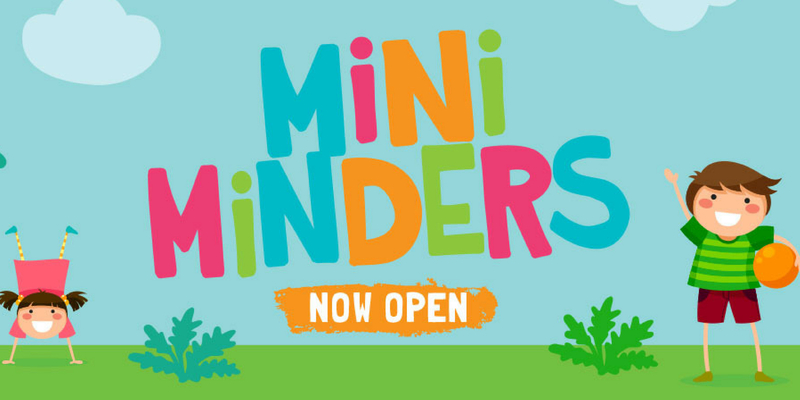 Take advantage of Mini Minders...Our in centre child minding service for children aged 2 to 8 years. Your child will be entertained in a fun and safe environment under the care and supervision of Westside Community Care's qualified staff members – while you shop to your heart’s content! Each child is welcome to stay for up to 2 hours.